It is 1897 and France is torn apart by The Dreyfus Affair. Westminster needs help from Sherlock Holmes to make sure that the evil tide of anti-Semitism that has engulfed France will not spread. A young officer in the Foreign Office suddenly resigns from his post and enters the theater. 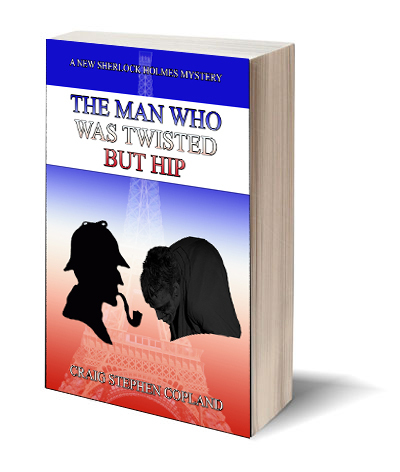 His wife calls for help from Sherlock Holmes. The evil professor is up to something, and it could have terrible consequences for the young couple and all of Europe. Sherlock and Watson run all over London and Paris solving the puzzle and seeking to thwart Moriarty.